I mentioned before the modern requirement that novels begin with a hook. This is the opening bang that grabs the reader’s attention so that he stands a chance of getting to the rest of the book in this age of the short attention span. Most real stories don’t start with a bang. The stories we hear at parties don’t begin with a crescendo; they build to it (if we are lucky). Jokes don’t begin with a punch line. But we have to look party acquaintances in the face, making it awkward to walk away from their stories after the first sentence. Nobody thinks you are rude if you walk away from a novel because it doesn’t hook you right away. That’s the advantage polite society has over novels. The good news for novels is that the hook doesn’t have to be explosions and frantic action. It can be an unusual situation. It doesn’t have to make the reader’s heart race, so long as it makes him curious. 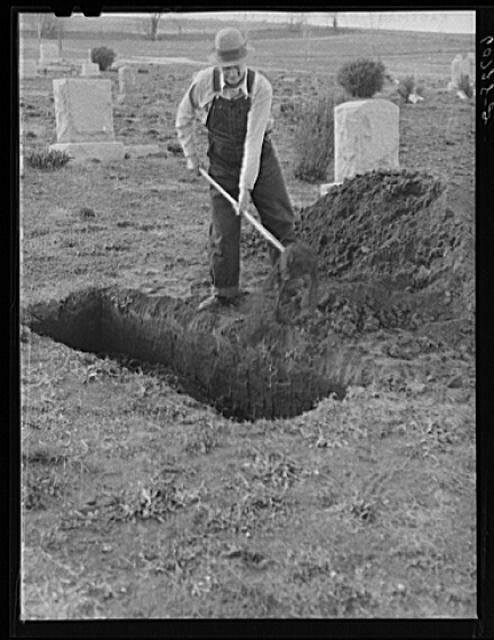 The example I used before was that of a character burying a dead body. Opening with an unusual situation can be more appropriate than actual fireworks for many novels, but it comes with its own baggage. The unusual situation has to be given context; it’s baggage needs to be unpacked. Inside its baggage is a very harmless-looking bundle called backstory. Backstory never looks, to the author, like something that could blow up on him. There are no lit fuses or open flames. Backstory merely needs to be explained, but if it feels, to the reader, like it is being explained, the result is an explosion of boredom. That’s the anti-hook. Goodbye reader. Not all backstories are created equal. Some are easier to finesse than others. If the person burying the dead body is a serial killer, the unusual scene can be explained by his future actions. Less background information is necessary. The situation doesn’t have to be unusual for the character, only for the reader. If the situation is unusual for the character, it will likely require more backstory. If the character burying the body is someone who never imagined themselves doing such a thing, and will not likely make a routine of it, then the author has to spend more time going backward. How did this character end up in this unlikely spot? This brings heightened danger of putting the brakes on the story as well as confusing the reader. Backstory is one of the most difficult elements of storytelling to pull off. Yet, when the only people who are allowed to start a story at its beginning are those we can’t gracefully escape, it is necessary. Making the opening scene unusual to the character as well as the reader makes the backstory even more difficult the navigate. Novels in which both the reader and the character begin in an unusual spot, have the potential to be the most interesting of all. They can foster a bond between character and reader that the reader is not likely to form with a serial killer. If the author can sprinkle in the backstory carefully enough to interest and enlighten the reader, the story’s potential is well on its way to being fulfilled. I hope to master the art of backstory someday, because I’m not that much into serial killers. Great post! From anonymous, or as I like to call myself, Pieter from Ah Dad…What’s going on? Thank you, mystery man. I have no idea why WordPress is making my commenters Anonymous today. It is certainly nothing I asked for. Who knows why they do the things they do.